Encryption is a critical aspect of data security, especially in light of the EU Datenschutz Grundverordung (GDPR). The GDPR regulation recognizes the importance of encryption. According to the regulation, if data lost is “unintelligible to anyone not authorized to access it”, then the data controller does not have to inform the data subjects. 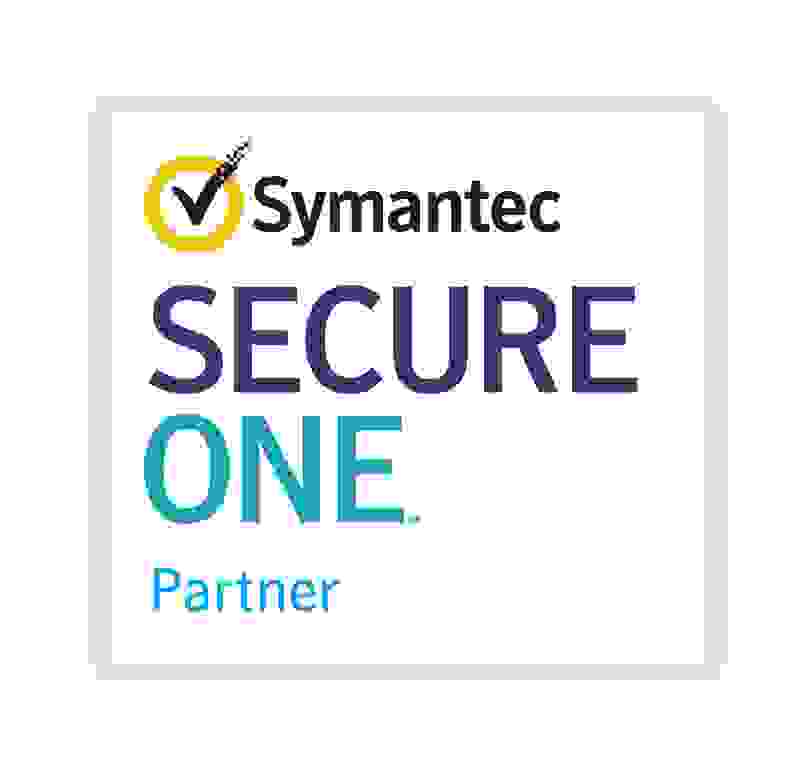 Symantec Endpoint Encryption combines strong full-disk and removable media encryption with an intuitive central management platform to protect sensitive data from loss or theft and help administrators prove a device was encrypted should it go missing. 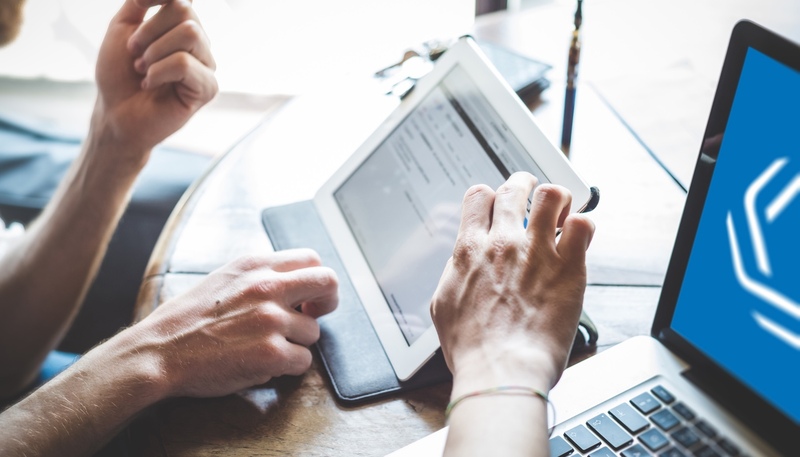 Symantec Encryption Solutions for Email: By utilizing Symantec Desktop, Gateway, and Mobile Email Encryption, your sensitive data can be protected wherever it goes and wherever it resides - even in the cloud. Symantec File Share Encryption: File Share Encryption protects data on PCs and enables teams to securely share documents on internal and cloud based file servers by automatically and transparently encrypting files and folders based on either manual or centralized policy. This approach ensures only authorized users can read or modify files, fulfilling partner and regulatory requirements for information partitioning and security. Gemalto’s portfolio of SafeNet Identity and Data Protection solutions enables enterprises and financial institutions to protect data, digital identities, payments and transactions–from the edge to the core. Gemalto's solutions take a data-centric approach to security with innovative encryption methods, best-in-class crypto management, and strong authentication and identity management to help customers protect what matters, where it matters. Gemalto SafeNet KeySecure is a single, centralized platform for managing cryptographic content (keys and related data) and applications. Gemalto's SafeNet Authentication Service (SAS) has been awarded the 2016 Cybersecurity Excellence Award for best multi-factor authentication service. This award recognizes SAS as an Industry leader for ranking highest for the last four years in Gartner’s Authentication Magic Quadrant. Gemalto SafeNet ProtectFile provides transparent and automated file system-level encryption of server data at rest in the distributed enterprise. Gemalto SafeNet ProtectApp provides an interface for key management operations, as well as application-level encryption of sensitive data. Gemalto SafeNet ProtectDB provides transparent column-level encryption of structured, sensitive data residing in databases, such as credit card, social security, account and national ID numbers, passwords, and email addresses. Gemalto SafeNet ProtectV provides full disk encryption of virtual machine instances so you can securely run even your most sensitive workloads or any highly regulated data in the cloud. Whether using Amazon Web Services, Microsoft Azure, IBM Cloud, or VMware, SafeNet ProtectV ensures cloud-enabled security.